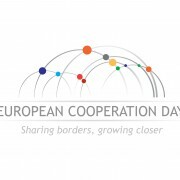 For the fifth consecutive year, yesterday, events were held throughout Europe in the frame of the European Cooperation Day 2016 (EC Day 2016) under the auspices of the European Commission and the INTERACT programme. The aim was to present the projects and programmes by the Member States that are implemented with funds from the European Regional Development Fund. 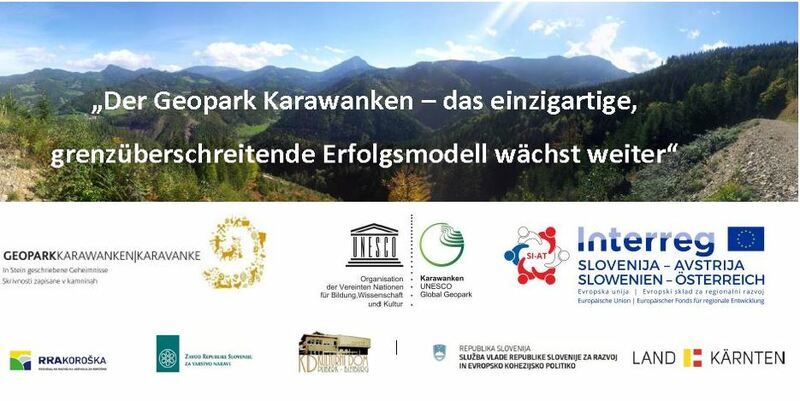 Today, a press conference took place on the Petzen, in the former Berggasthaus Siebenhütten, in the framework of which the approved project EUfutuR (“The Future of Europe – Identity, internationalization and institutionalization – Geopark Karavanke”) was presented. 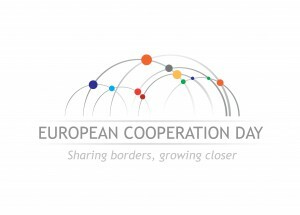 You are cordially invited to participate at the press conference that will take place on Tuesday, 20 September 2016 at 2 p.m. on the Petzen in the former Berggasthaus Siebenhütten, in the framework of which the approved project EUfutuR (“The Future of Europe – Identity, internationalization and institutionalization – Geopark Karavanks“) will be presented. 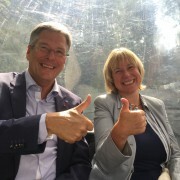 Besides the mayors of the Geopark municipalities and the project partners, the minister Alenka Smerkolj and the Carinthian Landeshauptmann Dr. Peter Kaiser will present their views and experiences on the current and future project cooperation and cooperation between Slovenia and Carinthia. 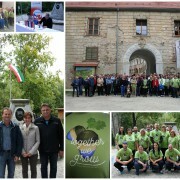 http://www.si-at.eu/en2/wp-content/uploads/sites/8/2016/08/english_rgb_claim.jpg 2863 3991 jurij http://84.39.218.252/en2/wp-content/uploads/sites/8/2015/10/interreg_si-at_en115.png jurij2016-09-02 10:36:182016-09-02 10:36:18INVITATION TO THE HIKE AND THE EXPLORATION OF THE CROSS-BORDER REGION!